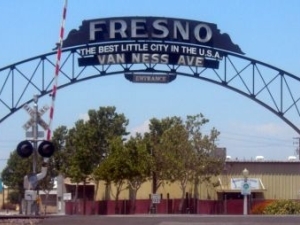 The booby prize this year for Dirtiest City in America goes to Fresno, California. The 500,000 people in this area suffer from being exposed to groundwater polluted by agriculture as well as having the 5th worst year-round particle pollution in the nation, according to the American Lung Association. 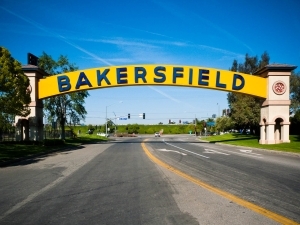 Bakersfield is the oil capital of California, home to some of the oldest and biggest fields in the nation. Emissions from oil and gas processing contributes to Central Valley air pollution that is the worst in the nation. According to the Lung Association, the population of 800,000 is subject to the worst particle pollution in the country and third-worst ozone. In what is likely to be just the first of several dissolutions of democratically elected city governments and school boards in Michigan, the Emergency Financial Manager of Benton Harbor, Joseph Harris, just took away all authority from the city’s elected government. WHEREAS, now, no City Board, Commission or Authority has authority or power to act on behalf of the City as provided in the Act.